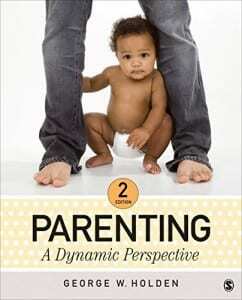 The second edition of Dr. George Holden’s book on parenting was just released. It is titled: Parenting: A Dynamic Perspective. This is a parent-centered text that focuses on typical parent-child relations, emphasizing the process of parenting, and includes historical and crosscultural perspectives.